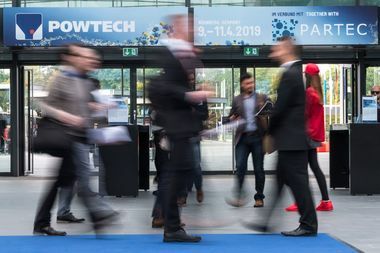 Powtech 2019: Helping to shape the future of the industry! What does the future of our working world and our production processes look like? 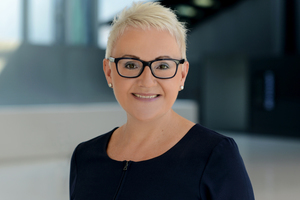 In the construction materials industry, too, the signs as a result of digitalization point to change, with implications for all areas from development through management to production and logistics. Digitally assisted innovations promise to make the industrial production of construction materials even more efficient, safer and demand-oriented. 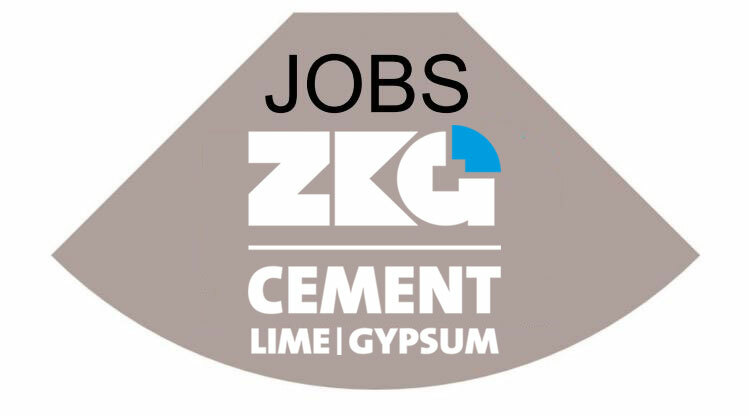 The construction materials industry is based on classical mechanical processes, which it has consistently improved and refined in recent decades. From this, efficiency, output, but also occupational health and safety and the environment have profited, with, for instance, the reduction of emissions. 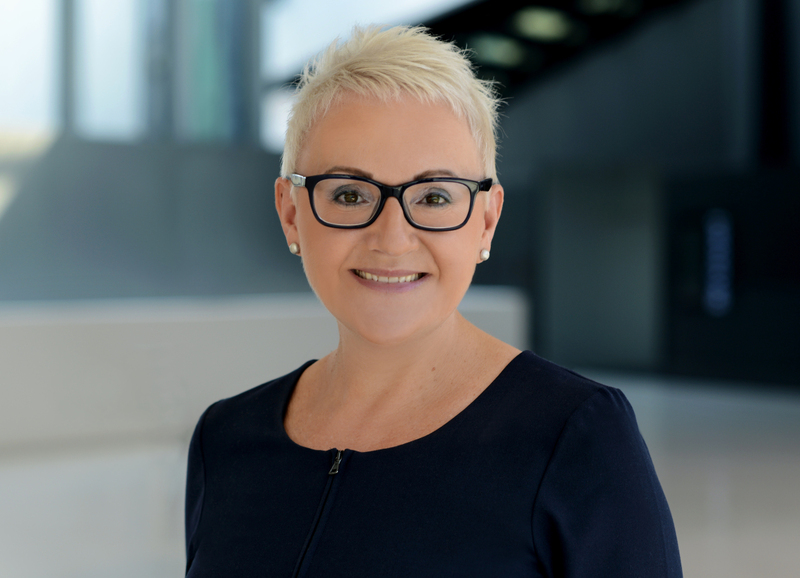 Constant change is therefore nothing new for the industry – but with digitalization, a factor comes into play that substantially accelerates innovation processes. For this reason, it is crucial to actively help shape change. Powtech 2019 invites you to do just this! 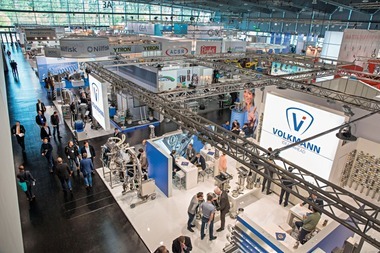 At the Powtech international trade fair, everyone involved with the processing, analysis and handling powders and bulk solids meets. Powtech is not only a trade fair with over 800 exhibitors, but also a forum for the future. To promote common debate on future markets and technologies in the bulk solids industry, we have created a new special section, the Networking Campus. 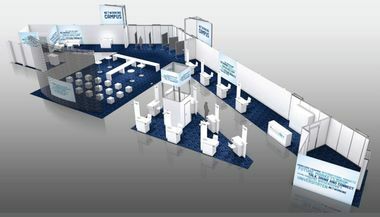 At the Networking Campus there will be discussions and interactive presentations on future markets. Everyone is invited to get involved. We shall sound out how new technologies can influence process engineering. Like, for example, how cobots can pitch in by handling bulk solids in future or maintenance can be completed more easily and quickly thanks to augmented reality. The Partec Congress for particle technology staged parallel provides the perfect scientific complement on these topics under the motto “Particles for a Better Life”. So, make sure to be there when industry professionals gather in Nuremberg from 09.04.-11.04.2019 to get a crucial update on new technology and concepts for the next one and a half years. Anyone using powders, granulates or bulk solids in their processes and wanting to get the best from the processes really can’t get round Powtech!